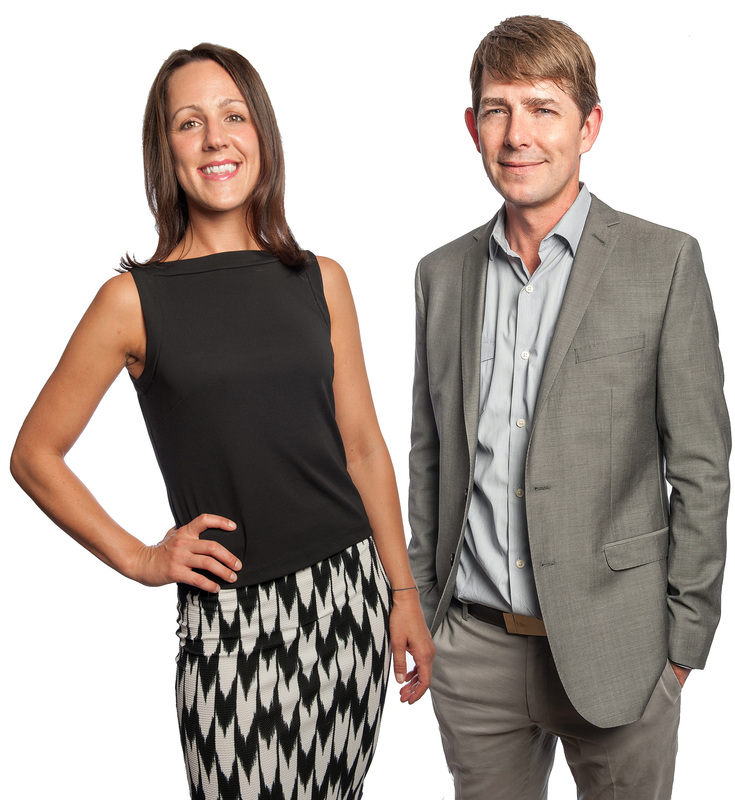 Patrick Deely & Lana Laws are Realtors® with Savvy + Co. Real Estate in Charlotte, NC and specialize in the metro-area. With a combined 20 years of experience, Deely & Laws bring two varying and complementary perspectives of the real estate market to the client. As brokers for Savvy + Co., they have access to an unparalleled network of contacts, software, and advertising outlets. Deely & Laws pride themselves on establishing long-term relationships with their valued clients. They are brutally honest regarding market conditions and pricing, and are not in the business of convincing any client to make a decision that is not in their best interests or financially beneficial. Their inherent philosophy, and the foundation upon which they stand, is to be valuable consultants by advising and aiding clients, bringing people together through a pre-qualified network of service providers, and maintaining excellent relationships with their colleagues. By choosing Deely & Laws, each client receives the advantage of having two sets of skills and strengths working toward the same goal. Ms. Laws brings organization, a detailed-oriented eye, and attentive client relationship management to the table while Mr. Deely excels at uncovering and tackling consumer obstacles, forecasting, and envisioning the broader picture. This harmonious balance gives the client a unique and powerful edge. Deely & Laws are both residents of Charlotte, North Carolina and are experts on Center City and the surrounding metropolitan neighborhoods. Though they can easily handle properties throughout the East Coast, they each have a passion for playing a role in the growth of the City of Charlotte and having involvement in the future of the skyline. As Charlotte is home, they are dedicated to continued community involvement and volunteer efforts in order to give back to the area that has given to them. They strive to impact the city by also offering services that are specifically tailored to developers. This specialty knowledge affords them the opportunity to assist a developer from the horizontal acquisition of land, through vertical construction, to end-buyer purchase agreements and HOA documentation. There is absolutely no part of the development process that this team cannot handle, and more importantly, make the journey as smooth and cohesive as possible. If you are looking for a house in Myers Park, wanting to sell a condo in NoDa, hoping to build your new home in Southpark, or are looking to develop Uptown’s next high-rise, Deely and Laws want the opportunity to gain your trust and business. “It has been such a pleasure working with you. You are truly great at what you do. You are thorough, responsive, patient and professional. Not to mention just a nice person to be around!